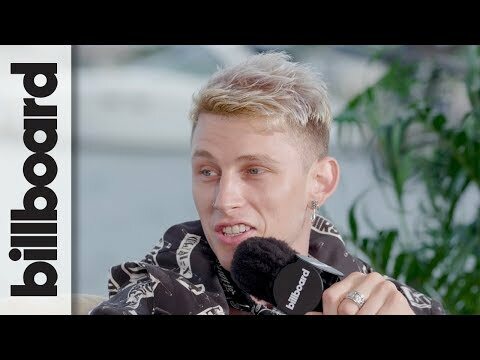 Machine Gun Kelly Teases New Album &amp; Gives Music Industry Advice! 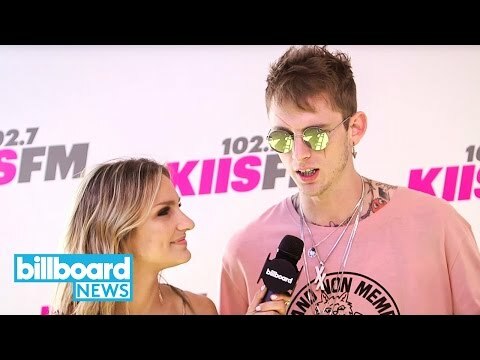 Machine Gun Kelley (MGK) Shares Woodie Awards Incident! 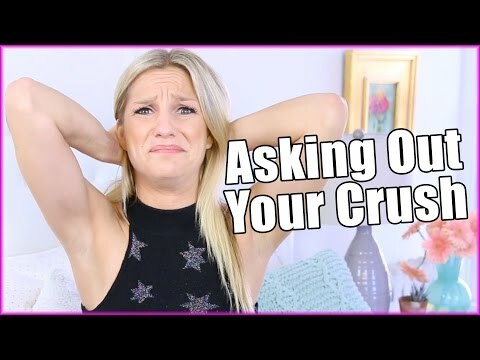 Tyler Posey Talks Pranking &#39;Teen Wolf&#39; Cast &amp; Season 5 In HILARIOUS Interview!! 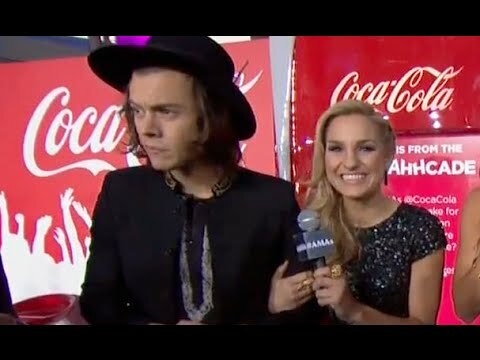 ONE DIRECTION INTERVIEW: Funny Impersonations + Harry Photobomb! 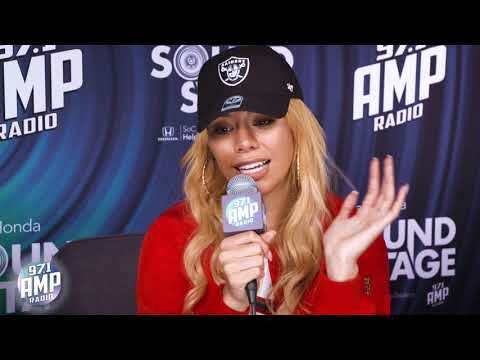 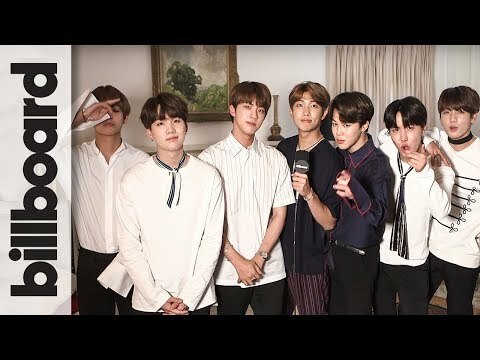 BTS Full Interview: Dance Lesson, Impersonations, Billboard Music Awards Win &amp; More!